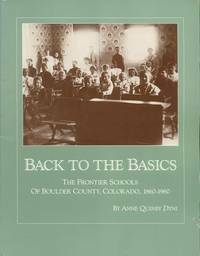 Home > Black Cat Hill Books > In Other Words: Oral Histories of the Colorado Frontier. In Other Words: Oral Histories of the Colorado Frontier. Golden, CO Fulcrum Publishing, 1995. 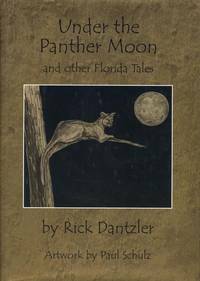 Hardcover First Edition (1995); First Printing indicated by a complete numerical sequence. SIGNED AND DATED BY THE AUTHOR. First Edition (1995); First Printing indicated by a complete numerical sequence. Near Fine in Near Fine DJ: Both book and DJ show only minute indications of use. The Book shows the mildest shelving wear along the bottom edge of the quarter-cloth boards; the binding shows slight lean, but remains perfectly secure; the text is clean. 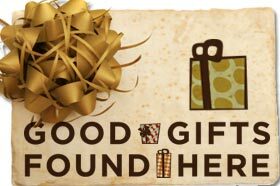 Free of any ownership names, dates, addresses, notations, inscriptions, stamps, bookplates, or labels. A handsome, nearly-new copy, showing a a couple of very minor flaws. Virtually "As New". The DJ shows only the mildest rubbing to the panels; the price is unclipped. Overall, very close to 'As New'. NOT a Remainder, Book-Club, or Ex-Library. 8vo. (8.8 x 6.9 x 1.65 inches). xvi, 192 pages. Introduction by Patricia Nelson Limerick. Language: English. Weight: 17.6 ounces. Hardback with DJ. SIGNED AND DATED BY THE AUTHOR. 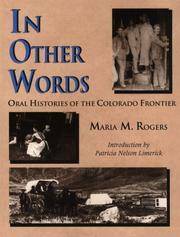 Title: In Other Words: Oral Histories of the Colorado Frontier.